“The best magic show in 2016 Edinburgh Fringe” (BroadwayWorld.com) and Best Production at Asian Arts Award 2016. 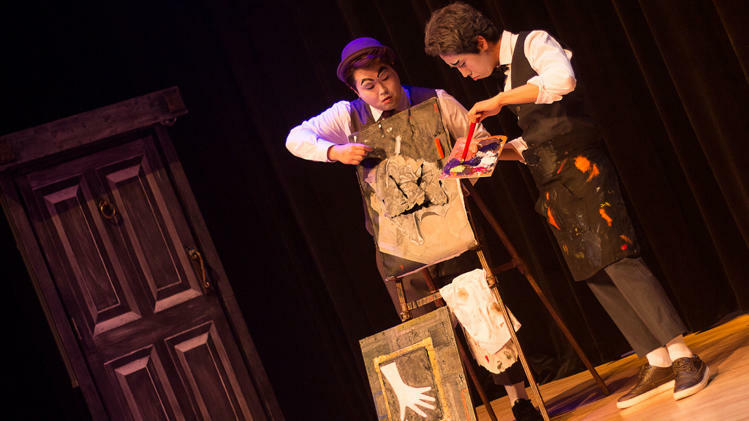 The world’s greatest illusion artists from Korea bring you an astounding, enchanting experience of a lifetime. SNAP is a multi-faceted performance based on magic with ingenious stage language, mime, comedy, and more. When the three tricksters find a sealed door which transcends all of space and time, they encounter various characters such as the Alchemist, the Time Traveler, the Dreamer, and more. Together, they take you through a dreamlike fantasy experience of mystery and illusion that will touch your heart.